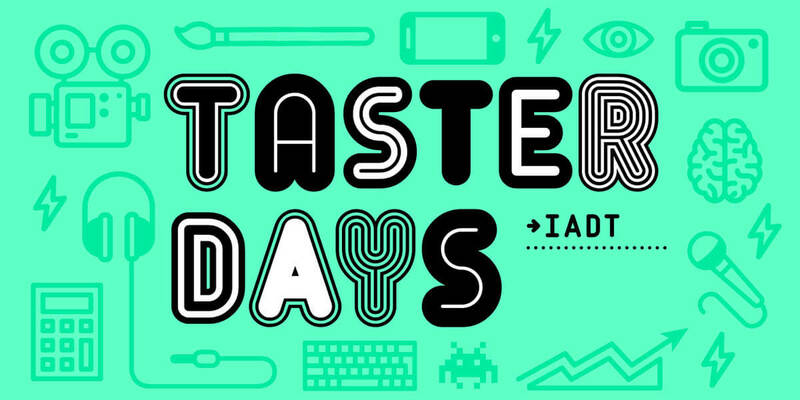 Join us for our Taster Days and find out what it's really like to study at IADT. Take part in our hands-on workshops to learn more about the perfect course for you. *You can register for more than one workshop by filling out the form for each choice.